Pannier or shoulder bag that doesn't shout "please steal my laptop"
Excellent bag for the well-heeled commuter, not laptop friendly though. 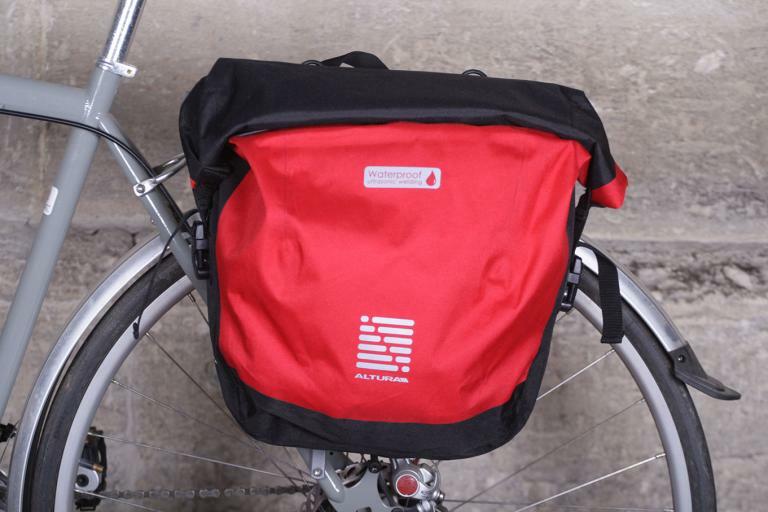 Small, neat and simple bar bag at a fair price, ideal for commuters, tourists or audax riders, although with a couple of odd features. Brilliantly minimal, waterproof and practical for commuting but a little on the pricy side. Innovative and well thought out rucksack that transcends road and mountain bike genres beautifully - an absolute bargain.